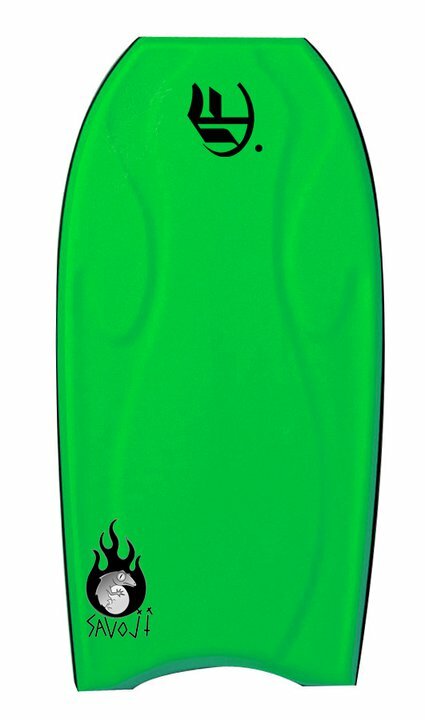 EMPIRE Bodyboards is a Bodyboarding brand founded in California in 2007. EMPIRE Bodyboards was created to allow the real Bodyboarders to control all aspects of Bodyboarding, whether the design, manufacture, marketing and especially the quality. EMPIRE Bodyboards boards are tested by pro riders of the mark. Visit the website of EMPIRE BODYBOARDS now ! 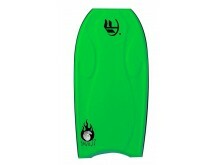 EMPIRE BODYBOARDS , belonging to category "Bodyboarding Brands"